Ding, ding, ding! We have a winner! “Painkiller” is the winning Labor Day cocktail in the Liz’s Favorite Summer Libation Contest. It received the most online love, and I have to say, it is one of my personal favorites. I was happy to see it win. I had my first Painkiller at Foxy’s on Jost van Dyke, and it was a special day all around. And the beach bag goes to Kimberly Storms Yonts! Kimberly, please contact me at susan@susanmboyerbooks.com or message me via Facebook me with your address so I can get your bag of beach goodies shipped. I hope everyone had a fabulous Labor Day weekend! Ding, ding, ding! We have a winner! “Blackberry Crush” is the winning July Fourth cocktail. It received the most online love. And the beach bag goes to Dawn Hare McWilliams! Dawn, please contact me at susan@susanmboyerbooks.com or message me via Facebook me with your address so I can get your bag of beach goodies shipped. I hope everyone had a fabulous Independence Day! If you didn‘t win, there’s still one more chance! 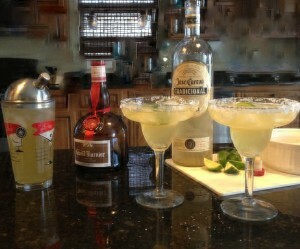 Keep participating in Liz’s Summer Libation contest (win a beach bag full of Stella Maris goodies and influence a cocktail menu: http://bit.ly/SummerLibationContest) from now until Labor Day. Ding, ding, ding!! We have a winner in the Father’s Day Liz’s Favorite Summer Libation Giveaway! “Lemon Drops on the Rocks” is the winning cocktail, and Mary Rogers Vanderberg, you are the winner of the second beach bag. Please contact me by email (susan at susanmboyerbooks dot com) or on Facebook to collect your prize! And what, you may wonder is in these beach bags? Photos on Facebook coming soon! We’re giving away another beach bag for July 4th, and Labor Day. Vote for your favorites by liking, commenting, sharing, tweeting, et cetera! I don’t know about where y’all are, but in South Carolina, summer is here. Ding, ding, ding!! We have a winner in the Memorial Day Liz’s Favorite Summer Libation Giveaway! 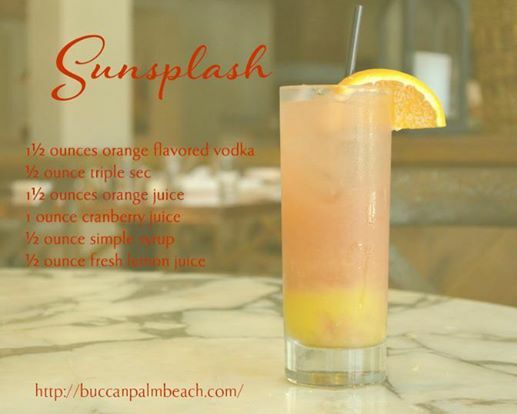 “Sunsplash” is the winning cocktail, and Liz Reeder, you are the winner of the first beach bag. Please contact me by email (susan at susanmboyerbooks dot com) or on Facebook to collect your prize! We’re giving away another beach bag for Father’s Day, July 4th, and Labor Day. Vote for your favorites by liking, commenting, sharing, tweeting, et cetera! I have learned a thing or two about summer libations. The first thing I learned is that every time I post a photo or recipe of a refreshing beverage on various social media platforms, it gets lots of social media love. Y’all are excited about summer libations, is what I’m saying. Which is what gave me the idea for the Liz’s Favorite Summer Libation contest. 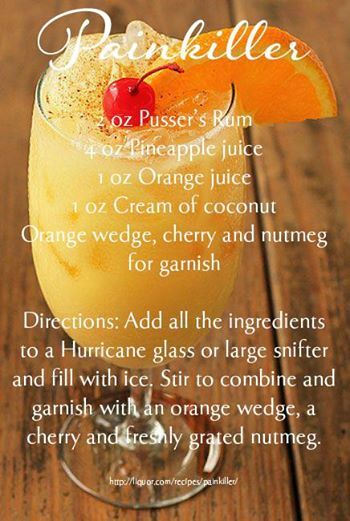 The second thing I learned about summer libations is that it’s a lot of trouble to post a recipe with a photo, and it’s getting close to summer, and who really wants to bother with that, right? Then there’s all that worrisome legalese and whatnot. We’re all still working together on a cocktail menu for John Glendawn over at the Pirates’ Den. But I’ll post photos and recipes that are candidates for the menu. Y’all “like,” comment on, share, tweet, pin, et cetera the ones you find interesting. The recipes with the most activity in the weeks leading up to each summer holiday or special occasion will be included in the menu (along with others Liz especially likes). Everyone who commented, liked, shared, tweeted, pinned, et cetera the winner will be entered in the drawing for that holiday. We’ll give away one prize for each summer holiday/special occasion: Memorial Day, Father’s Day, Fourth of July, and Labor Day. And of course, Liz’s very favorite cocktail will be featured in LOWCOUNTRY BORDELLO. What are the prizes, you ask? Beach totes or bags filled with Stella Maris swag and beach necessities. Photos of a representative example to come. * No purchase necessary. Void where prohibited. You must be 21 to enter. Swag winners will be chosen at random and notified via this blog and email if provided. Prizes not claimed within fourteen days will be forfeited and a new winner drawn. Giveaway rules may change at any time at my sole discretion. Y’all know how when you go into a restaurant you get a cocktail menu with all manner of libations—many with pictures of pretty drinks? Liz and I have decided John Glendawn over at the Pirates’ Den needs one of those. 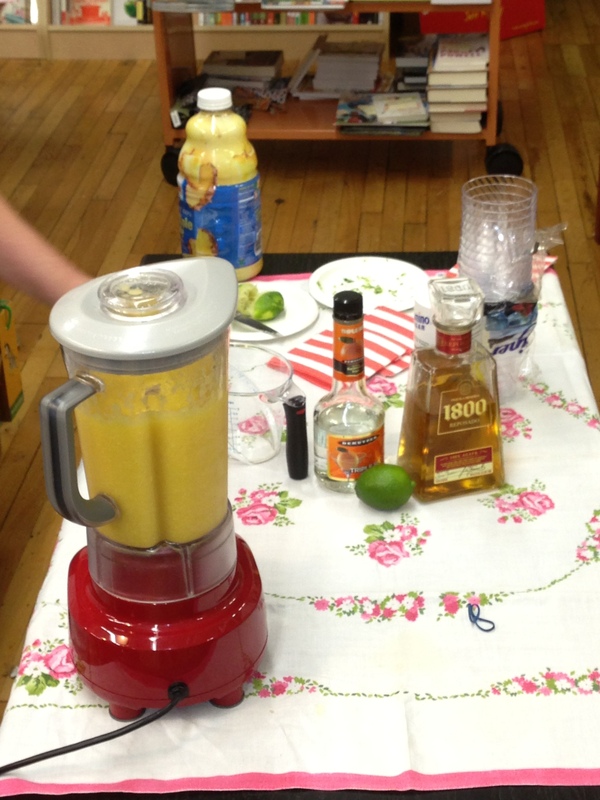 I mean, Liz and I will always love the mango margaritas we had so much fun with when Lowcountry Bombshell came out. (The ones Flossie made at Union Ave Books in Knoxville were exceptional.) But John needs some variety, and we need your help. From now through Labor Day, we’re going to be asking for your favorite cocktail recipes. We need something for everyone–virgin drinks are welcome. Grandma’s Summertime Peach Tea would be great. Anyone have a good recipe for that? How do you make your lemonade? We need refreshing beverages of all kinds. Send in a photo with the recipe (or just the recipe) to me at susan@susanmboyerbooks.com and we’ll enter you into a drawing to win a beach bag with Stella Maris swag and beach necessities. We’ll give out one prize for each summer holiday/special occasion: Memorial Day, Father’s Day, Fourth of July, and Labor Day. 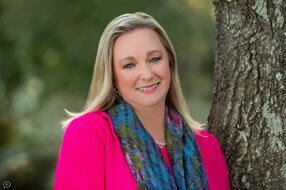 Liz’s very favorite cocktail—naturally she and I will have to sample them all—will win the Liz’s Favorite Summer Libation Prize, and be featured in book four, LOWCOUNTRY BORDELLO. All of Liz’s favorites will be compiled into a Pirates’ Den cocktail menu, which will be available on my website—and of course we’ll be giving them away as swag in various contests going forward. Hey we may even offer them for sale, kinda like a Junior League cookbook, only different. You understand you will not be compensated if your recipe is printed or otherwise used. To the best of your knowledge, the recipe is not injurious to the user. You indemnify me and everyone associated with this promotion against any loss, expense, or damage arising from any breach or alleged breach of any of the above warranties and representations. No purchase necessary. Void where prohibited. You must be 21 to enter. Swag winners will be chosen at random and notified via this blog and email if provided. The winner of the Liz’s Favorite Summer Libation prize will be chosen at my sole discretion.